Individuals inspired by the work of Rudolf Steiner have started many hundreds of initiatives across the USA. The anthroposophical picture of human life and its deeper patterns inspires new commitments, from working with the needs of individual children to creating artistic trainings and intentional communities. 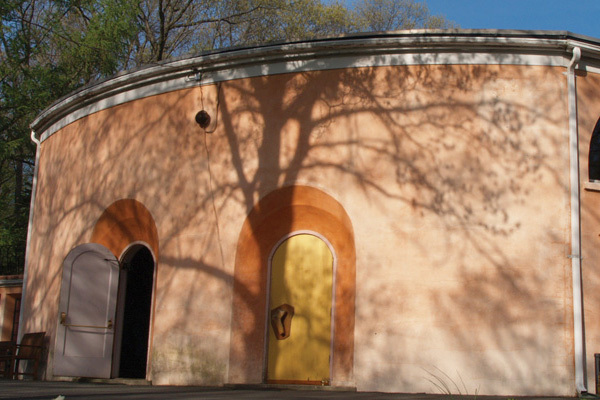 We report on inititatives in each issue of our publication being human, and a full picture is being built at rudolfsteiner.org. We have highlighted a few below; click on "More..." to visit their websites. 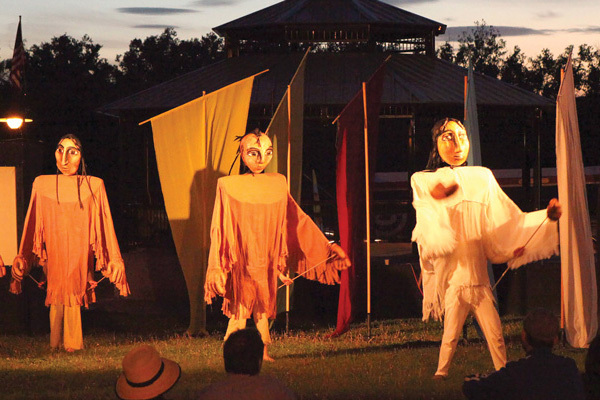 Started in the 1920s as a biodynamic farm (with a summer school from 1933), Threefold hosts Green Meadow Waldorf School, Eurythmy Spring Valley, Sunbridge Institute, the Pfeiffer Center, and much more. Pictured is its beautiful auditorium. 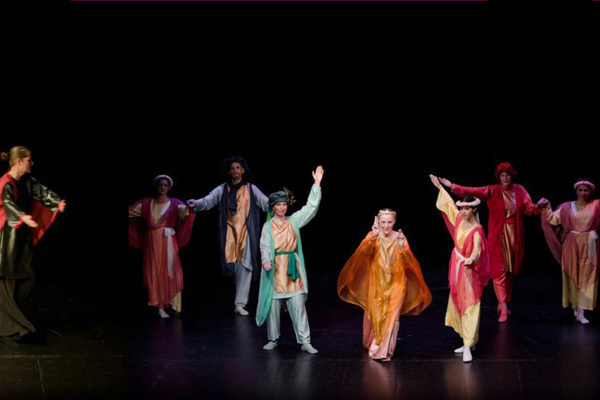 Based in Colorado, the mission of Sound Circle Eurythmy is to increase understanding and appreciation for the artistic, educational, therapeutic, and social benefits of eurythmy and its unique role in the modern world by actively contributing to the cultural life of the Rocky Mountain region and beyond. 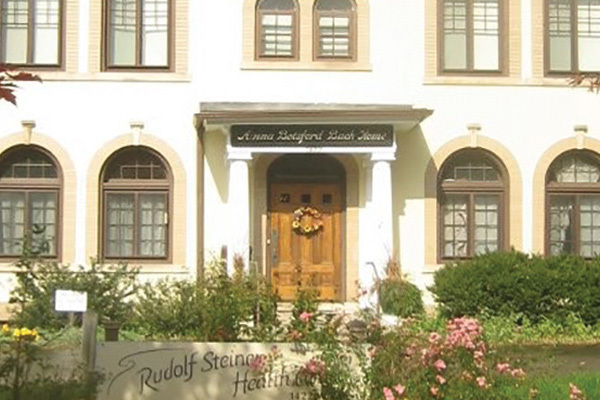 In Ann Arbor, Michigan, the center combines an inpatient medical center and intensive sessions for chronic problems with a patient community, youth trainings, and an integrative anthroposophic medical practice. Free Columbia includes ongoing painting students, artist residencies, part-time courses in fine and practical arts for adults and children, movies, performances, lectures, art dispersals and study groups. It is taking up a collaboration with Lightforms: Art + Spirit, a multipurpose art center in Hudson NY, and a new program in Social Theory and Action with a focus on holistic monetary design.